Welcome to Amaro Mobile Notary service for Yolo County. Located in the heart of Woodland, California we will come to you. Specializing in After-hour, weekend and holiday services. 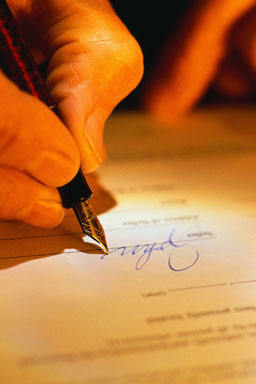 Amaro Mobile Notary provides low cost, courteous, professional mobile notary public services at your convenience. Amaro Mobile Notary is here to service your corporate and personal document signing and notary public needs. We will travel to your office, residence or any agreed upon location convenient for you in Yolo County.